Multiple amenities keep everyone active, which include a clubhouse, pool, fitness center, parks, trails, and a dog park. Randal Park is a master-planned community where 750 families will find everything they need to live and play. The community incorporates not only an A-rated elementary school but also 8 neighborhood parks, including a 5-acre central park. 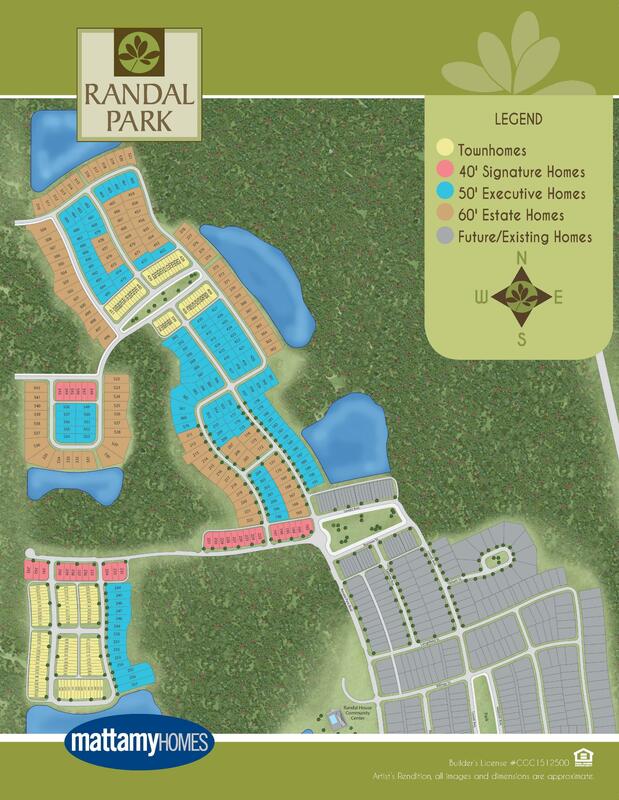 Adjacent to 300 acres of preserved wilderness and open space, Randal Park features a community center, resort pool, splash park, open-air pavilion, playgrounds, workout facility, miles of biking/hiking trails and boardwalks as well as acres of woodlands.